Everybody knows that junk food is unhealthy, however, some people struggle to give up this kind of food. Other people would like to follow a certain diet, but they find it difficult to avoid eating the forbidden food, such as for example, cooked food in a raw food diet. Every day, everybody in the occidental countries is faced with temptations focused on us by the food industry. They create the most attractive packages, ads and flavours to get us addicted to their food. How can we resist? How can we manage to follow a healthy diet? 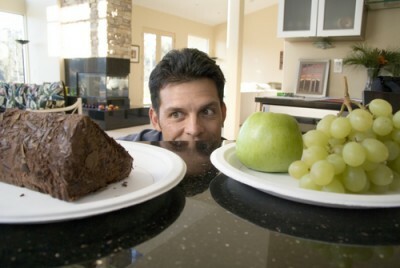 How to control our cravings, food addictions and overeating?